Great food with very friendly service. 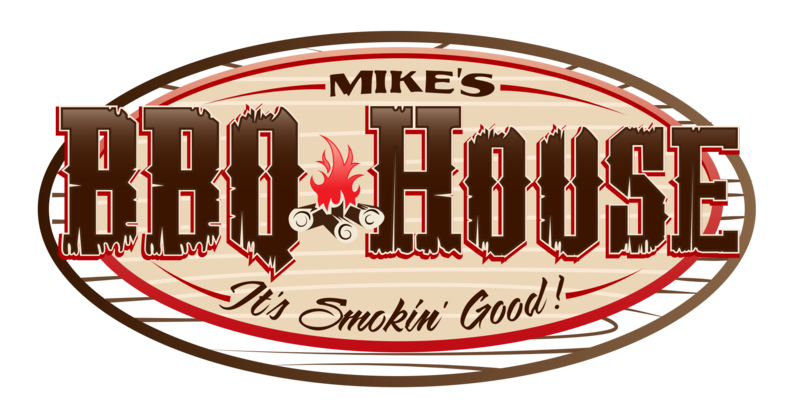 Mike knows how to run that smoker! Go try Mike's BBQ if you haven't yet. Great Food & Great People!